Welcome to the Ironstone family! Enjoy your beautiful #IRONSTONEBUILT home! 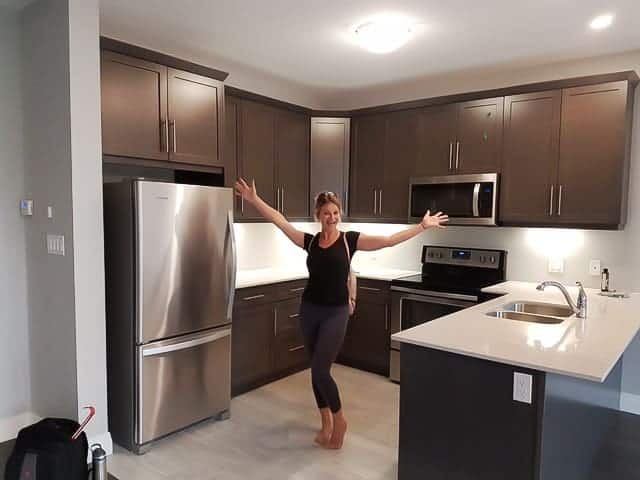 We hope you’re loving our premium finishes and open concept space.